Just got these beautiful Dendrobium Speciosm specimens in. 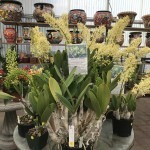 These are not the orchids you see everyday and they are perfect for the collector or hobbyist alike. 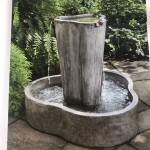 Cordova Gardens Fountains – The sound of falling water takes us places, come in and tour our collection of artistic fountains and add some peaceful vibrations to your landscape. 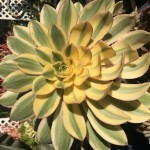 Beautiful Aeonium Sunburst now at Cordova Gardens! 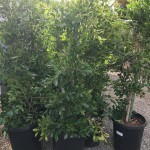 Cordova Gardens is now carrying outdoor Ficus Nitida at the same low price as big box stores such as the Home Depot. Great quality plants at great prices at your local family owned independent garden center. 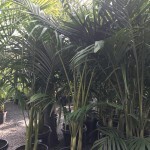 Cordova Gardens is now carrying King Palms at the same low price as big box stores such as the Home Depot. 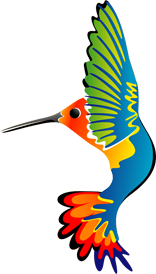 Great quality plants at great prices at your local family owned independent garden center.